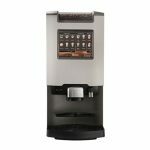 Bring the coffeeshop experience to your business. 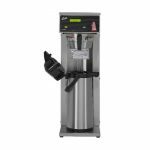 We have 60 years of experience providing the best of dispensed beverages to most every segment of the industry. 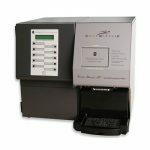 Our products and dispensers bring the best of beverage at a fraction of the cost of hand held beverages. Our seasoned sales people will come to your location and help you discover the way to give consistency and value to your operation each day. 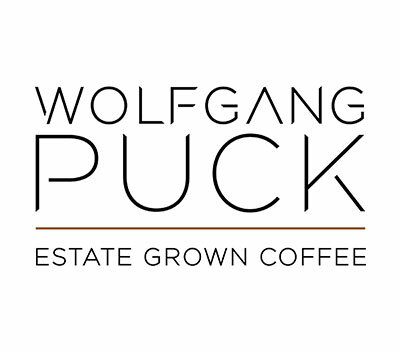 Bring my business the ultimate coffee shop experience! 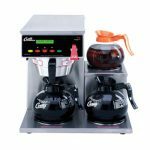 We’ll provide you with pricing, equipment, suggestions and service options. 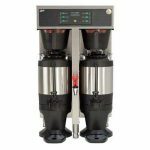 We’ll personally deliver your supplies and maintain your coffee equipment. Sit back and relax and celebrate your decision... You are now the hero at your work. 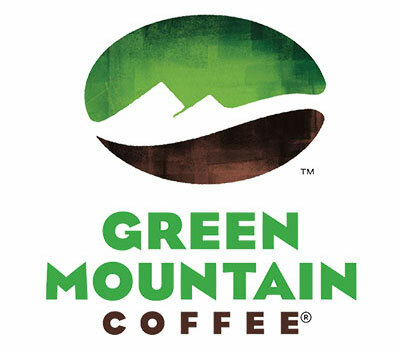 At Green Mountain Coffee®, a “good” quality coffee just isn’t good enough. We travel the globe looking for only the finest beans—the top 10% in the world—and taste them at the source to ensure they meet our standards. 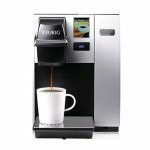 The Keurig single cup brewing system makes a perfect cup of coffee every time. 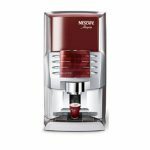 With over 3 brands and 30 varieties to choose from, users have a seemingly unlimited choice in coffee and tea that is brewed fresh, one cup at a time. 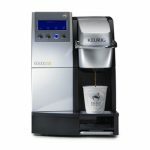 Office Managers like the convenience of the Keurig system and employees like the variety and freshness of each cup. 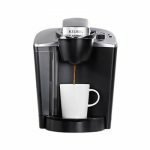 Enjoy your favorite coffee brands packaged in K-Cups including Coffee People, Diedrich, Gloria Jeans, and Green Mountain Coffee. 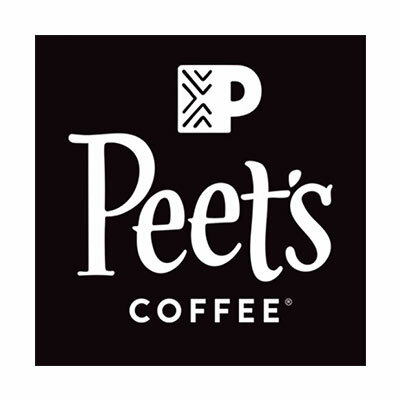 Peet’s Coffee & Tea was founded in 1966 by coffee and tea merchant Alfred Peet, who believed that craftsmanship and attention to detail produced superior results. This vision has been the guidepost for Peet’s ever since. 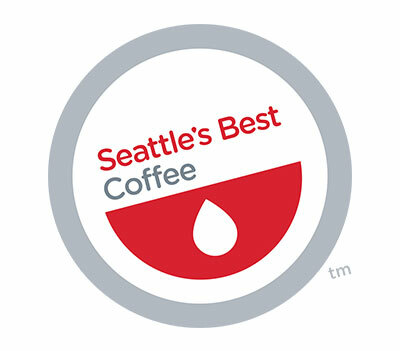 Peet’s delivers exceptional quality by selectively sourcing the finest coffees from the top growing regions. Once the beans have been screened and tested, they move on to the roasting process which is performed by hand in small batches. 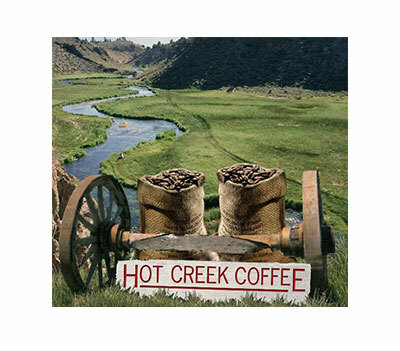 Once the roasting is complete, the coffee is packaged and shipped immediately ensuring that you are drinking the freshest coffee available. 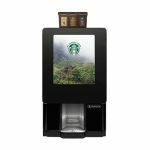 Starbucks coffee is a reward and an inspiration, an expertly roasted, daily reminder to your staff, customers and guests that you value them. 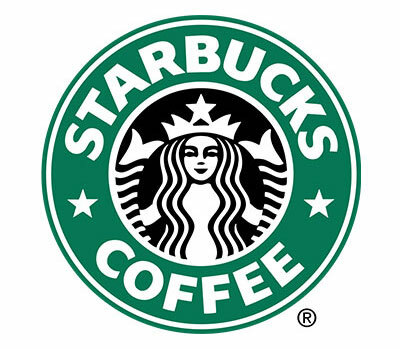 Starbucks helps create a positive, motivating environment in your workplace. 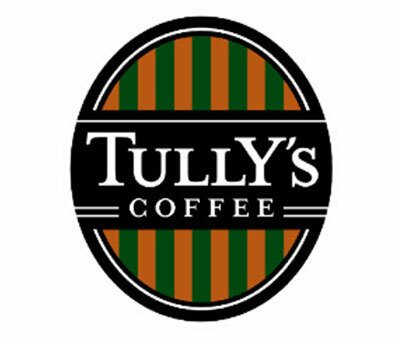 As the world’s most recognizable coffee brand, you’ll enjoy the intangible benefits conveyed to employees and guests that you are committed to quality and delivering a superior experience in the office. 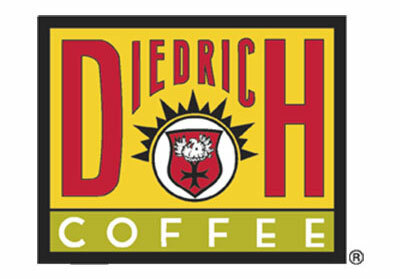 We Proudly Brew coffee program in your office! Any great product takes time. That’s why we roast our coffee beans slow and low – the only way to draw the full flavor out of every bean. This “slow and low” ideology is shared by our four handpicked artists, who believe in the craft and care of their work. Follow our journey from San Francisco to Seattle as we meet four artists who add their own special spark to our Tully’s camper.